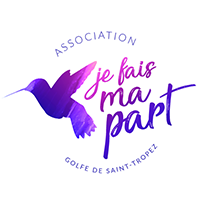 Event "L'avenir de nos racines"
On March 1, 2 and 3, 2019, a new salon will be take place in Saint-Tropez thanks to the "I do my part // Je fais ma part" association of the Gulf of Saint-Tropez, emanation of the famous national association "Hummingbirds, to do its part" who is mobilizing for the construction of an ecological and human society. 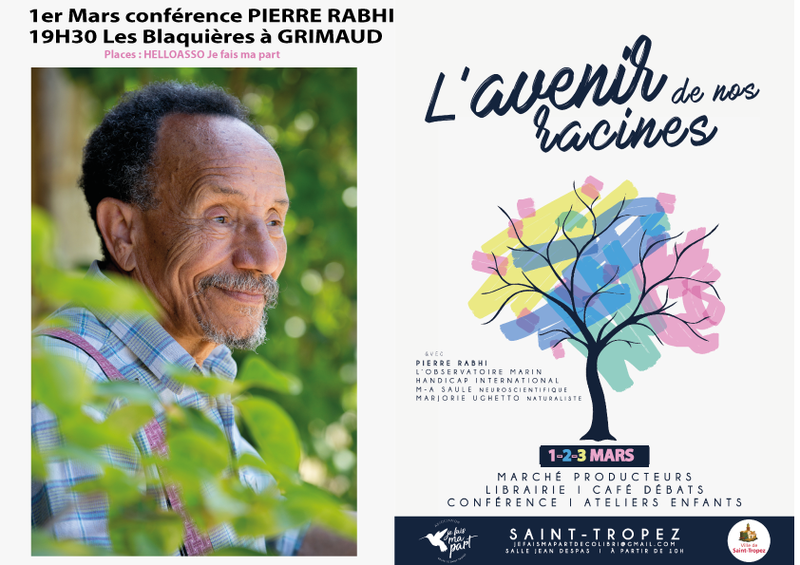 Salle Jean-Despas, the public will meet local producers, introduce children to workshops or attend debates, including the presence of Cepoun Serge Astezan who will tell the story of Saint-Tropez. But that's not all: on the occasion of the show, the association installs its canteen hummingbirds, a bookstore and crafts, but also other activities. Opening on Saturday from 10h to 21h and Sunday from 10h to 19h, room Jean-Despas (Place des Lices).